WAY TO PIMP IT YKT!!! 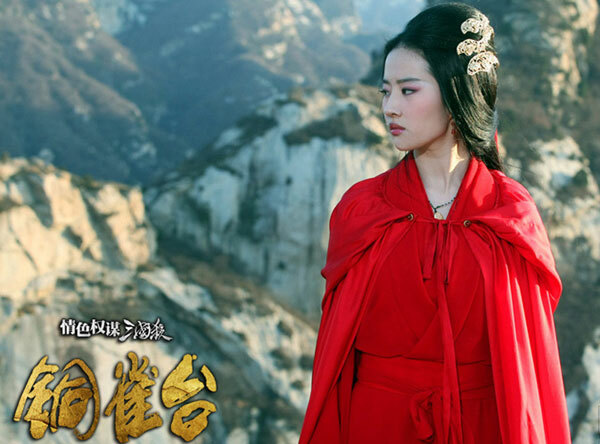 WORLD must know Chinese women are so beautiful. 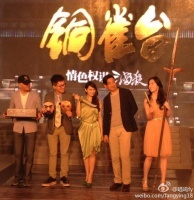 June 18 more "The Four" press conference held in Shanghai. 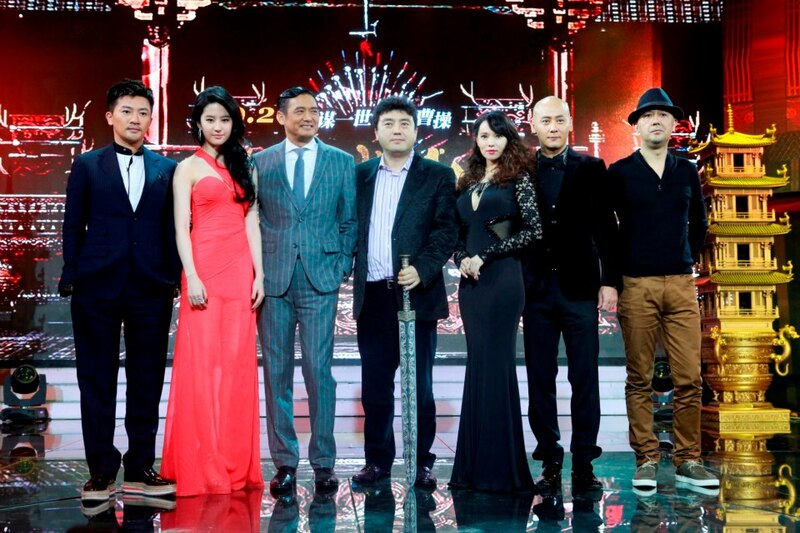 more like THE "WOW 哇"
Hundred four artists to participate in large urban musicals and songs "Beijing bless you", recorded by many stars of the planning of Jackie Chan, Wang Ping, a long time, Li Tang, Andy Lau, Han Geng, Liu Yifei to join. 《OK!精彩》magazine! 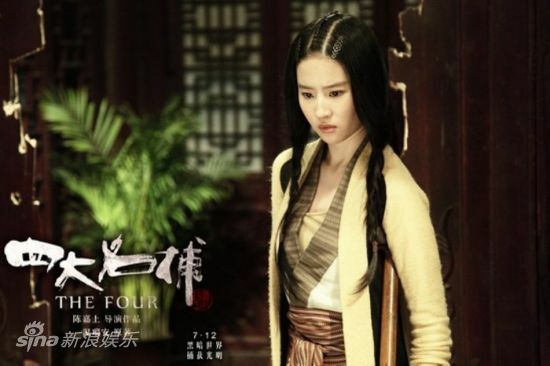 The fifth cover is Liu Yifei. 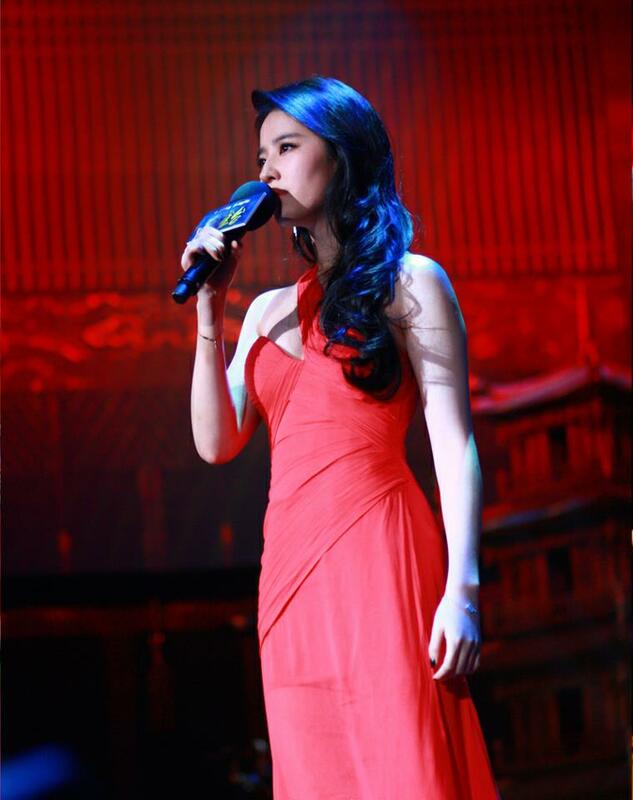 Liu Yifei, 25-year-old debut already 10 years. and interviews/BTS I AM SUPERMAN! 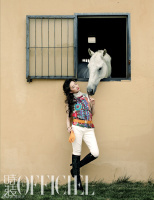 I loved her in the August 2012 issue of 《时装L`OFFICIEL》IMAHORSE!! She looks so weird in this photoshoot. 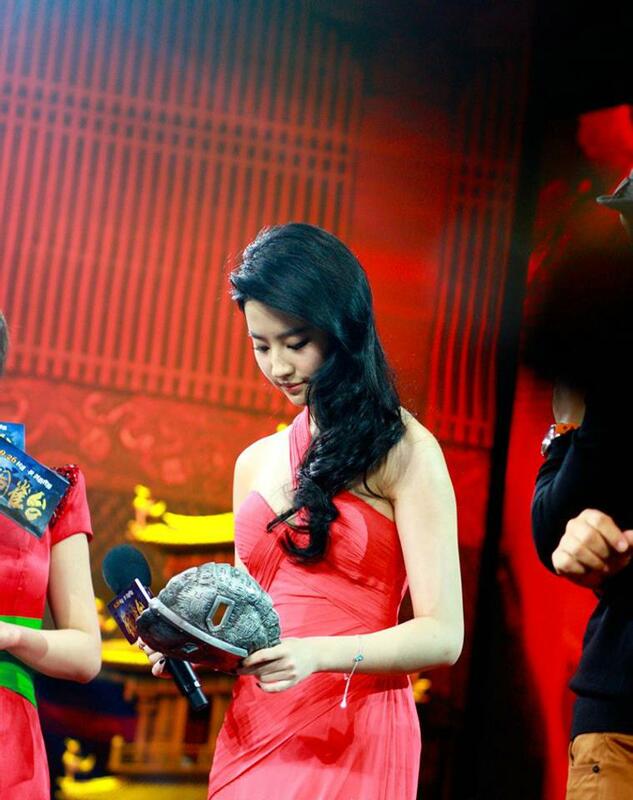 Without a doubt, she is pretty. 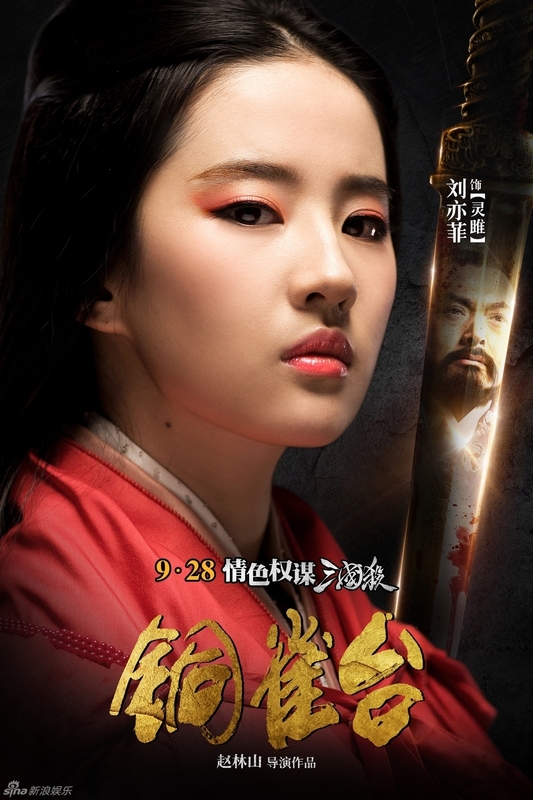 Any assessment on her acting skill? Just for the reference, If Maggie Cheung is 10, what's her score? 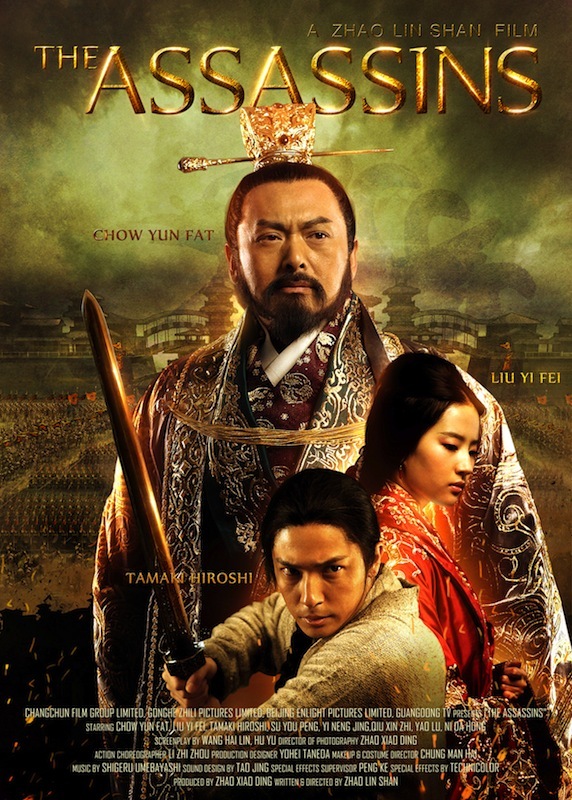 Regardless, I am going to watch White Vengeance. Ratings on The Four are not really great. ^ It's tough....granted I haven't watched much of her movies (one? 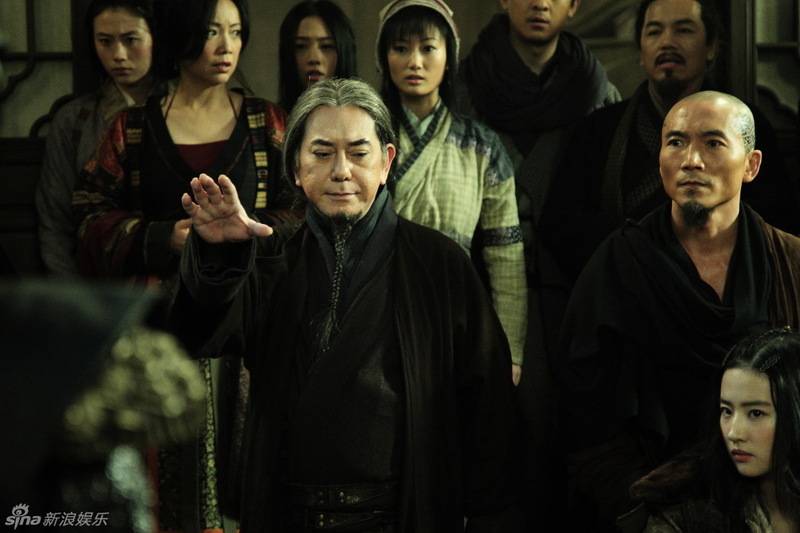 Jackie Chan one) so I think YKT can be best to answer. 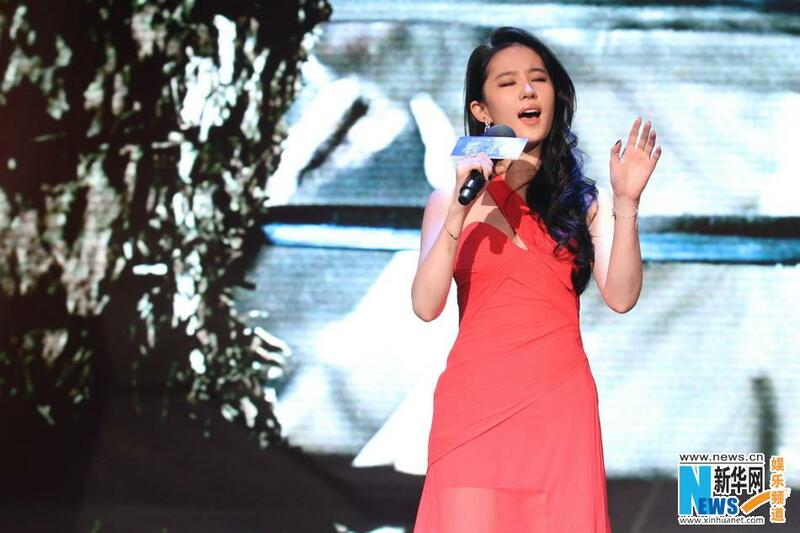 cuz it's like, Maggie Cheung is the Meryl Streep to Crystal's Scarlett Johansson . Fat Gor Hamming it UP!! Major props to daigong for the pics and vids!!! I never noticed the mole on her neck major posters, new movie dropping!! she sings The Assasins THEME!! Out on September 27th over at my neck of the woods. Will try to catch it and post a mini mini review. so intense to act opposite Fat Gor!! JAW DROPPING BEAUTY! Thanks YKT! 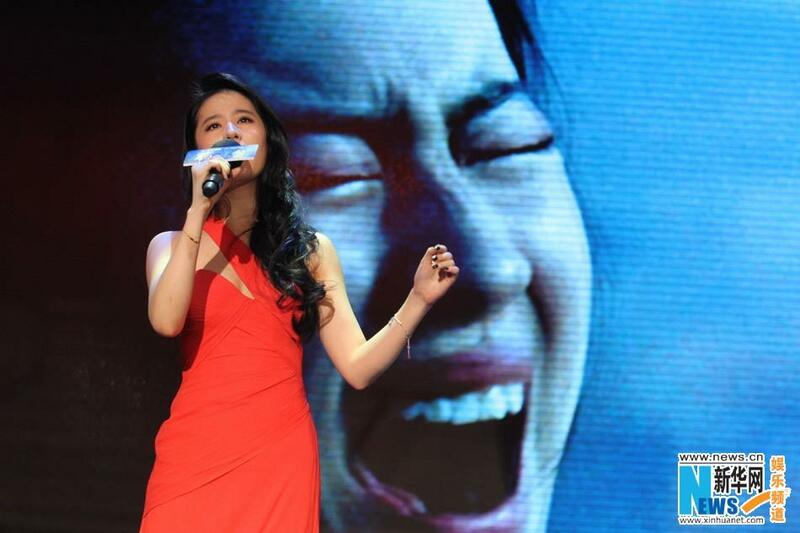 and belting out her new song!! Watching this tomorrow night! Trailer with English subs! 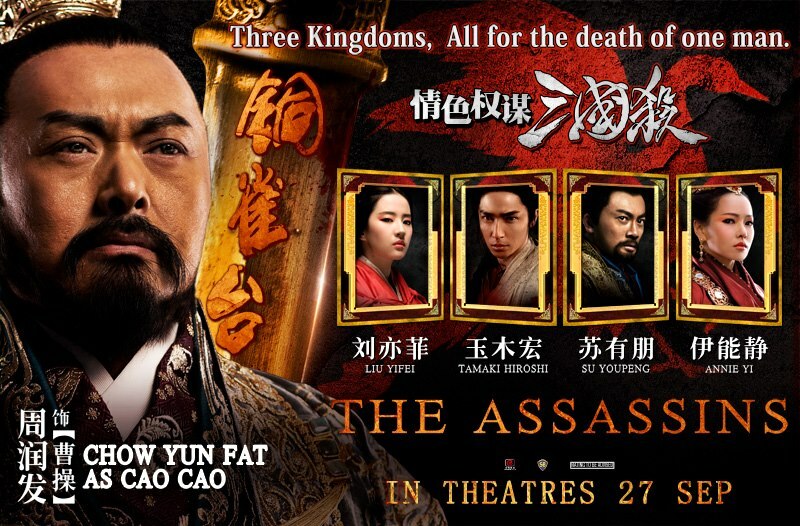 ^Her latest movie The Assassins was frankly a mess. The costumes and set design were great though. I don't feel like elaborating as I'm terribly disappointed. Page created in 0.507 seconds with 19 queries.